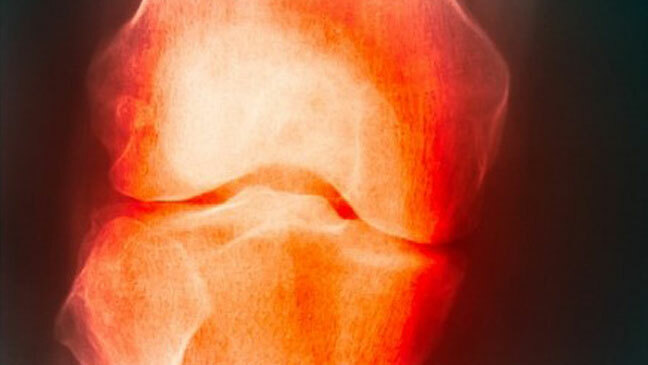 Osteoarthritis is one of the most common diseases people encounter as we age. Osteoarthritis is “wear and tear” arthritis. It occurs as microscopic damage occurs to the cartilage on the ends of the bones in our joints. The cartilage has a very limited ability to heal and as the damage to the cartilage occurs over time the cartilage becomes more and more rough losing its smoothness. As the surface becomes more rough it tends to cause additional damage and accelerates the osteoarthritis. As the cartilage wears away the bone underneath sees increased stress and can become very hard or calcified. The bone recognizes this stress and tries to get bigger to spread the stress over a greater area and can form bone spurs or osteophytes near the joint. Osteoarthritis is the number one condition Dr. Zavoyski treats at Delray Orthopaedic Center. He has specialized training and expertise in the treatment of this disease and has multiple options to treat the pain that usually accompanies osteoarthritis. Unfortunately there is no “cure” for osteoarthritis and most treatments are designed to treat the pain. Typically the ultimate treatment after trying other conservative measures is usually a total hip or knee replacement. If you are having kneeor hip pain, please make an appointment with Dr. Zavoyski for an evaluation. He will be able to best serve you from the initial evaluation, conservative treatments, and if needed a total hip or knee replacement surgery.